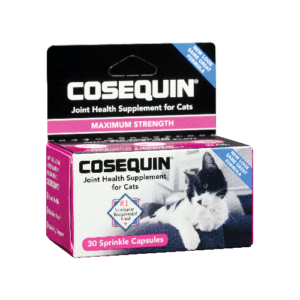 What is Cosequin® for Cats Maximum Strength PLUS Boswellia? 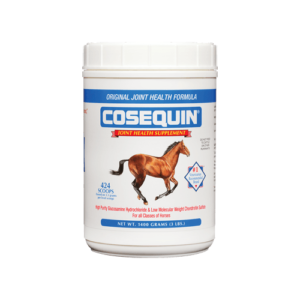 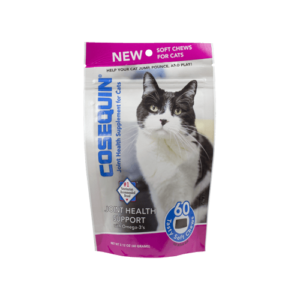 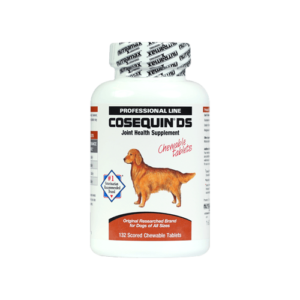 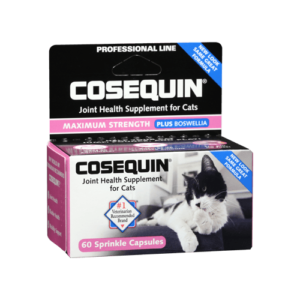 Cosequin® is the #1 veterinarian recommended retail joint health supplement brand.▼ The Cosequin® Professional Line has been formulated to offer your cat the joint support that she deserves. 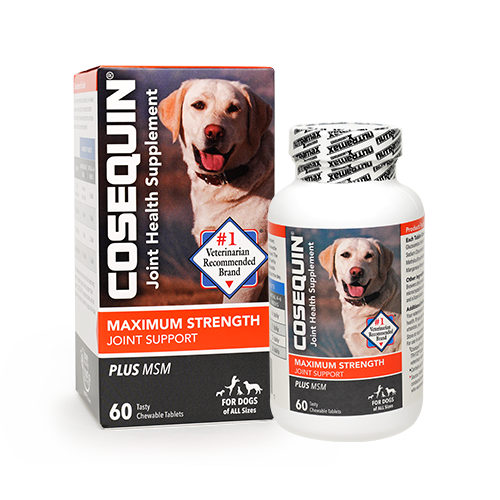 This Maximum Strength Formula contains FCHG49® Glucosamine Hydrochloride, TRH122® Sodium Chondroitin Sulfate*, and Boswellia in a 60 count carton of convenient sprinkle capsules. 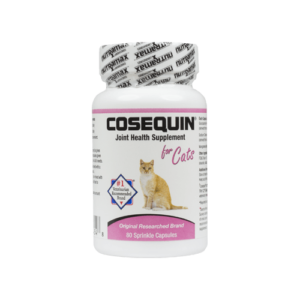 Once desired response is obtained, capsules may be administered every other day for maintenance. 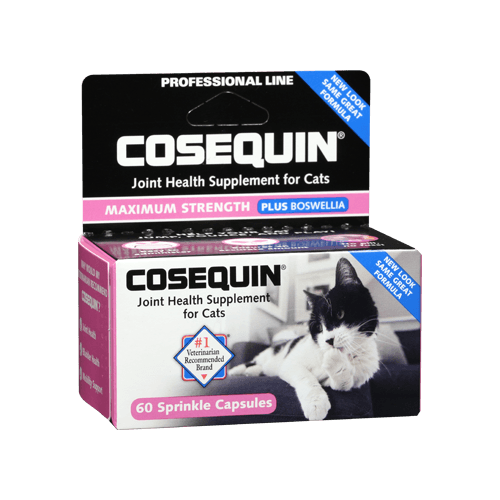 Number of capsules administered may be increased at any time depending on your cat’s needs.